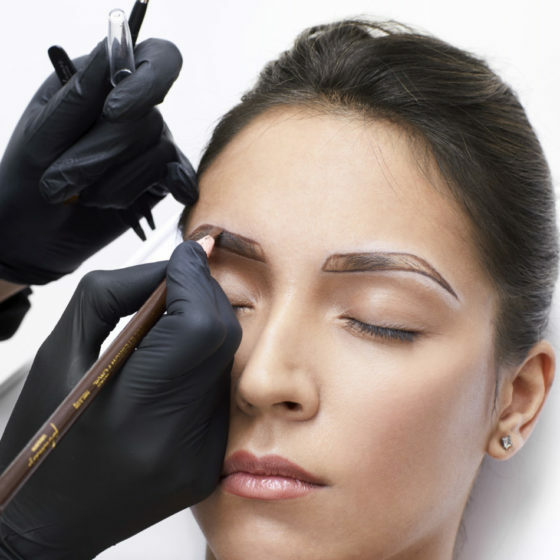 Like any self-respecting work also our work requires a careful study and preliminary analysis! 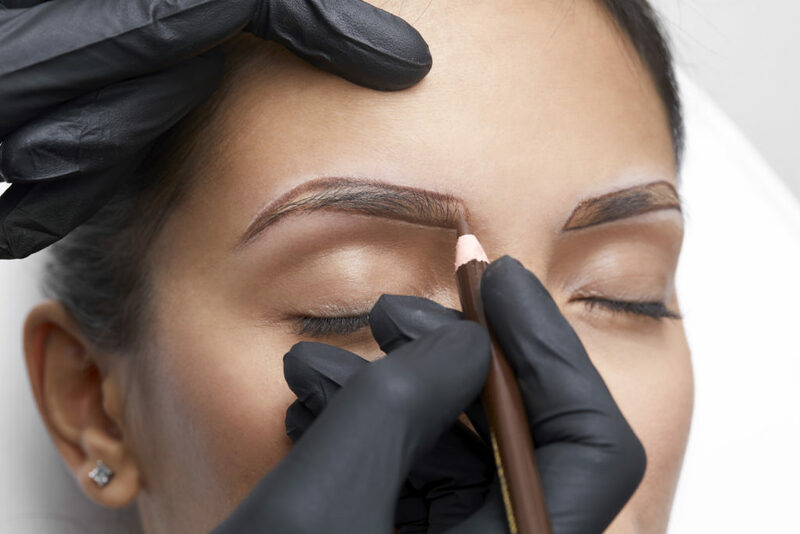 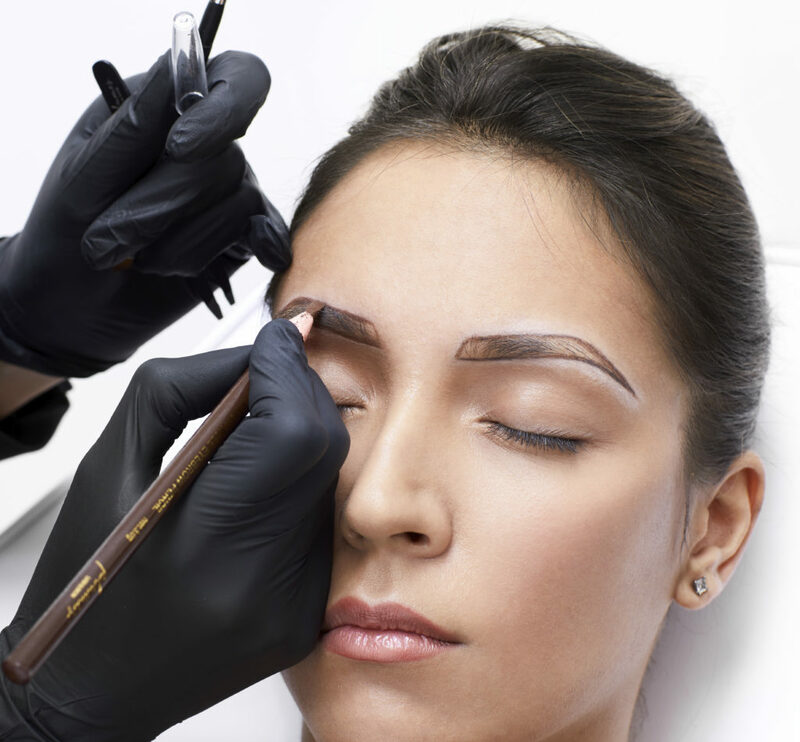 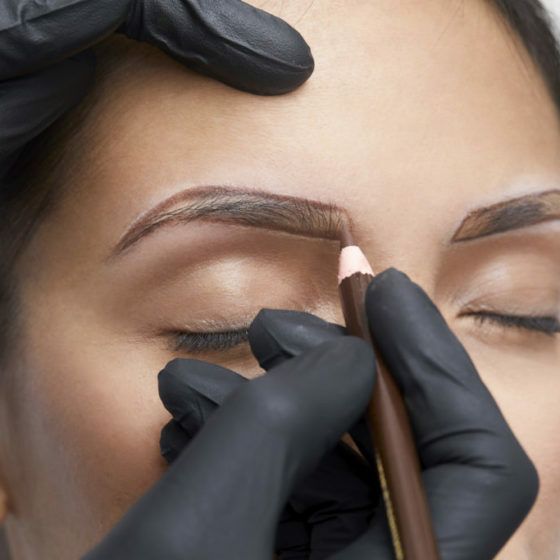 Knowing the needs and desires of our customers are of fundamental importance before suggesting them the ideal solution for eyebrows, eyes and look. 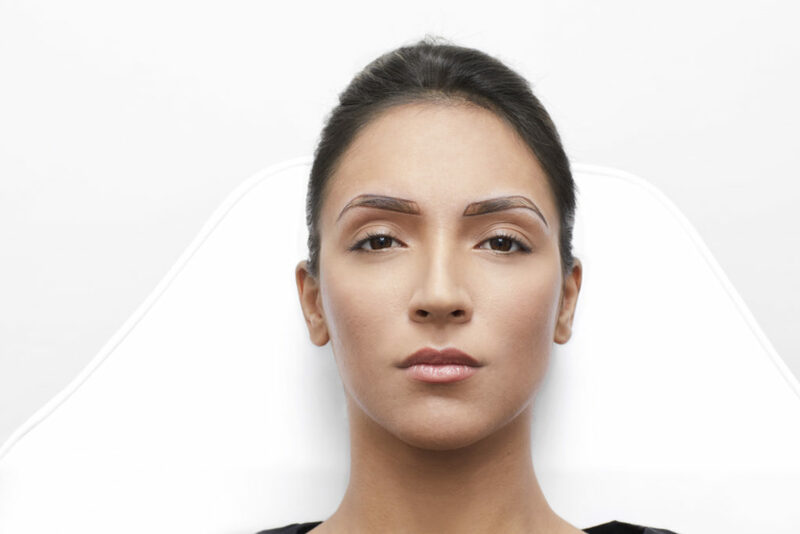 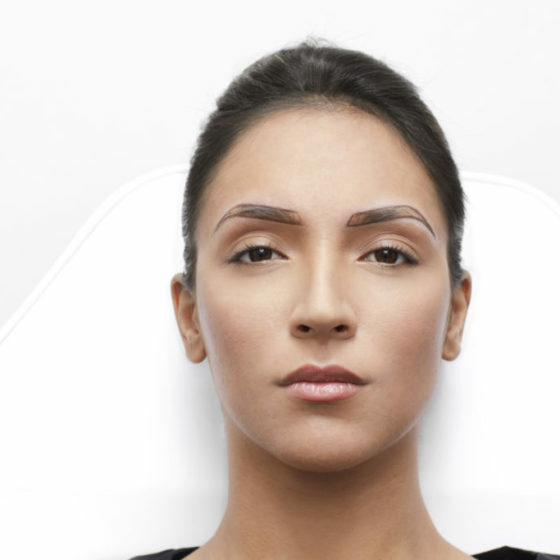 With the look consulting we find together with the customer the most suitable form, the one that emphasizes the strong points and camouflages any defects, with the corrective depilation and the possible use of semi-permanent treatments.